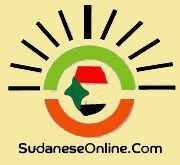 The ruling National Congress Party (NCP) is only serious about a national dialogue if it is able to control its outputs, according to Dr Jibril Ibrahim, leader of the Justice and Equality Movement (JEM), and Co-Vice-President of the Sudan Revolutionary Front (SRF) rebel alliance. 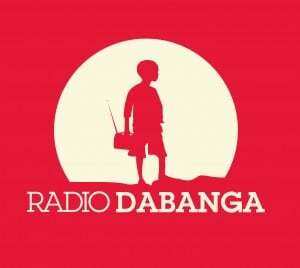 In an interview with Radio Dabanga, broadcast on Saturday, Ibrahim said that the NCP “wants to tailor the National Dialogue according to its will, including the participants, administration, place, time, and results. It considers the participants as visitors, not participants in the dialogue”. The rebel leader stressed that the SRF will not allow the holding of the election in Darfur.